Texas, the second largest state in the United States of America, boasts a wealth of cultural attractions and natural assets. There’s just so much to see here – museums, mountains, historical sites, nature parks and what not. 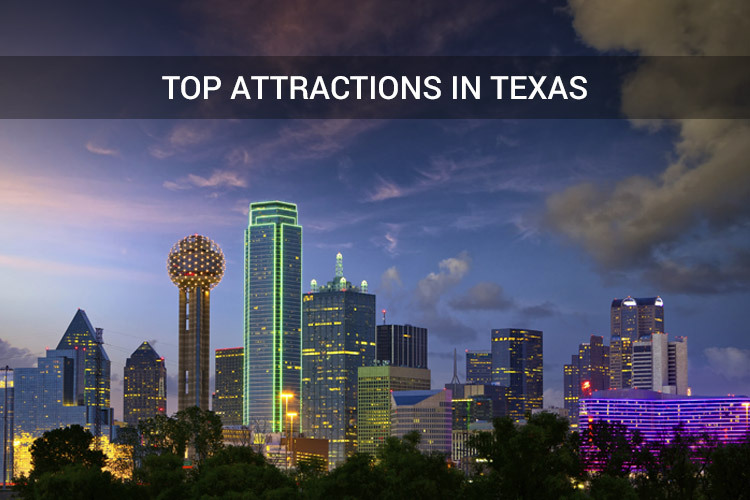 But in case you’re short on time and it’s not possible for you to see them all, we’ve shortlisted the best of the best tourist destinations in Texas that you must visit on your tour. 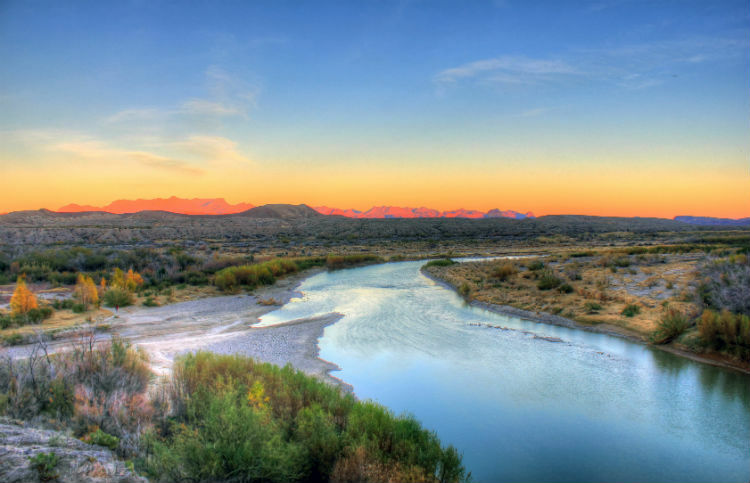 Located along the Rio Grande River in the south-western part of Texas, the Big Bend National Park is one of the most famous wilderness regions of the state. The Chisos Mountains, Rio Grande’s valley and the Chihuahuan Desert make up the park which is home to over four hundred species of birds and over a thousand species of plants. You can take one of the many hiking trails that stretch for about 240 miles and enjoy the surrounding beautiful views. The three spectacular canyons of Santa Elena, Mariscal and Boquillas are the other must-see attractions at the park. From river trips and horseback riding to fishing and bird watching, the Big Bend National Park offers plenty for a great day out. 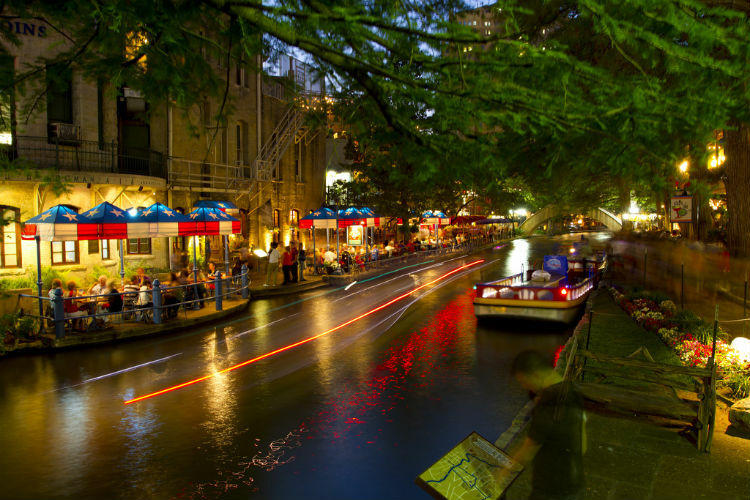 The San Antonio River was discovered in the 16th century and since then the area around it has grown into a vibrant cultural and social scene that lures both locals and tourists in large numbers. Along the river, you can enjoy a walk that stretches for several miles and visit the many attractions and shopping places on your way. Parks, museums, restaurants and hotels are some other things you will see as you make your way through the city center. One of the best ways to explore this area is to hire a boat, cruise upstream while taking in the picturesque scenes and then return to the starting point on foot. This is another top attraction in south central Texas that should be there on your list of places to see. 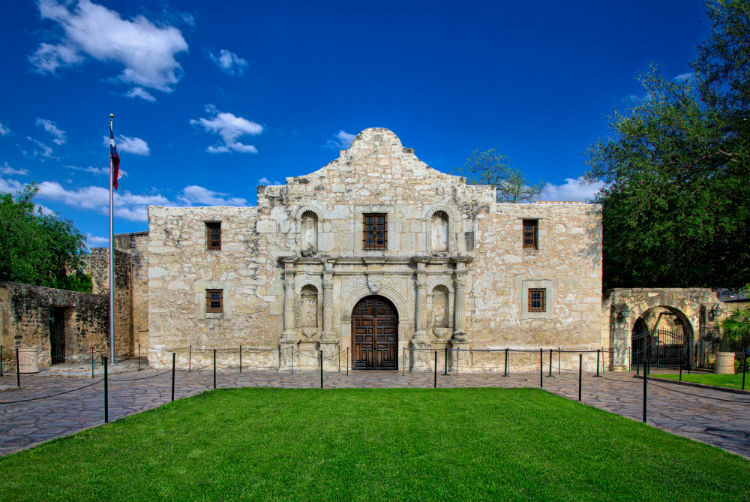 The Alamo is one of America’s most significant historical sites located on the outskirts of the city of San Antonio. Millions of tourists visit this white stone chapel – a symbol of the state’s struggle for freedom from Mexico. Upon entering this historical site, you will see countless artifacts from the past along with the Long Barracks. Entrance to the Alamo is free and the site remains open for visit everyday except on Christmas and Christmas Eve. Located in the city of Dallas, this is one of the best places in Texas for enjoying with family and kids. The aquarium not only features several endangered species of animals but also enlighten tourists about the importance of their conservation. Though it’s an aquarium, it also houses a duplicate model of the Orinoco Rainforest where you will get to see sloths hanging out in the trees as ibises and toucans fly around in their enclosure. 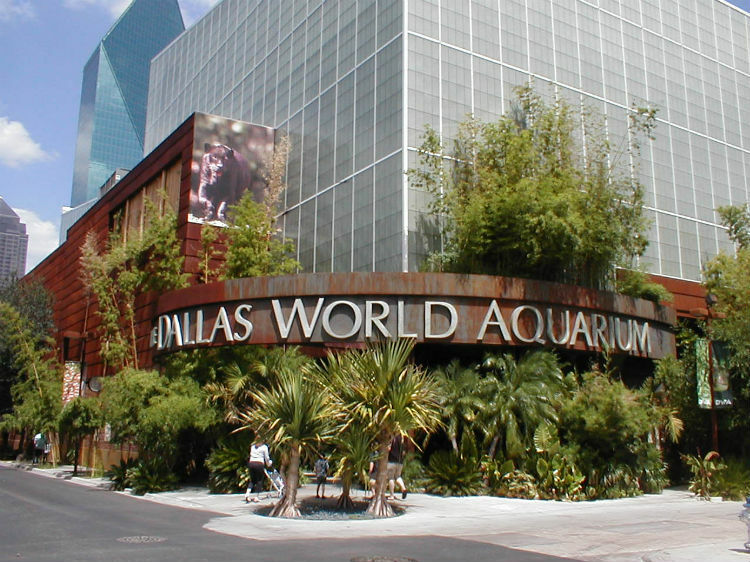 Magnificent simulation of the river and the many types of wildlife makes the Dallas World Aquarium a truly unforgettable experience. So pack your bags and get ready to experience the unlimited fun that awaits in Texas. But before you set off, we recommend you to make a car rental reservation beforehand to avoid last-moment hassles. With a car rental, you will be able to visit the attractions comfortably and at your own schedule. Reserve your car rental anywhere in Texas with us and make your journey in Texas all the more enjoyable and affordable.